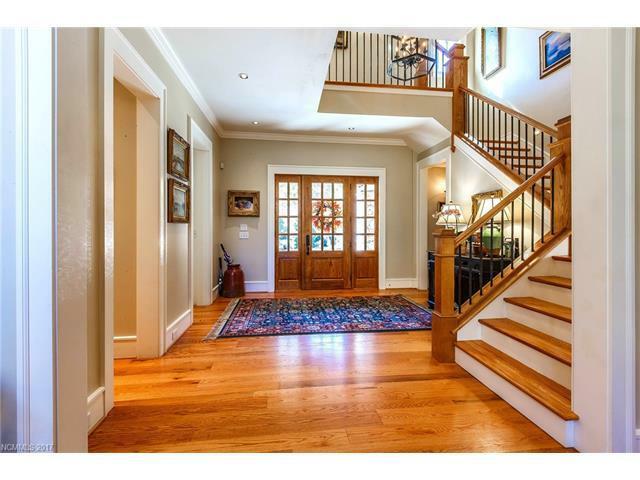 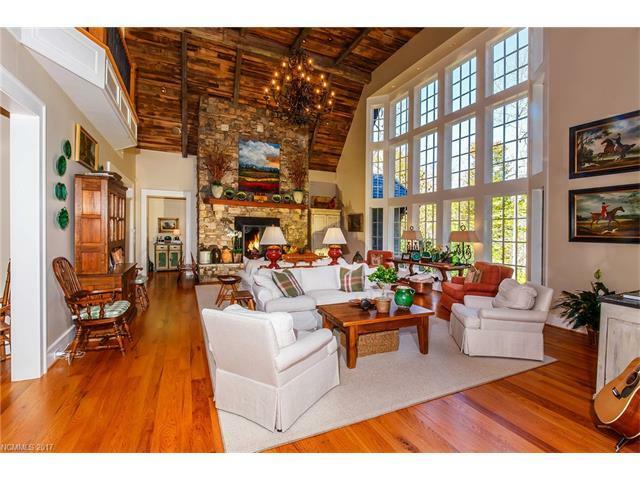 146 Allison Creek Trail, Brevard, NC 28712 (#3334768) :: Robert Greene Real Estate, Inc.
One of the area's finest homes, this 4 BR, 4.5 BA home is situated on a flat homesite overlooking the lake in Straus Park and exemplifies craftsmanship. 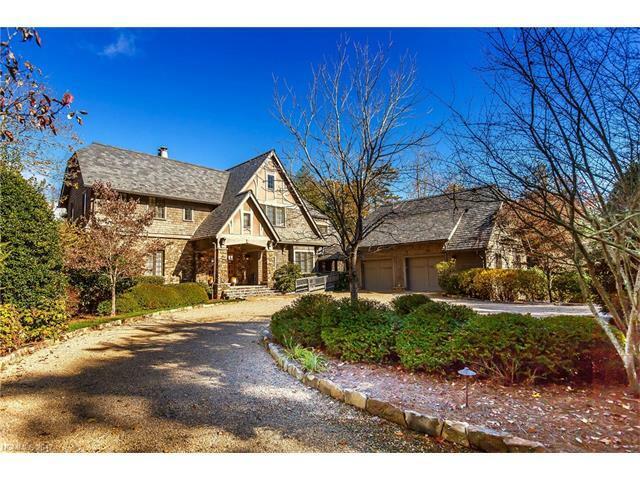 Designed by Meyer Greeson Paullin and Benson, this home features a slate roof, copper gutters, 2 massive stone fireplaces, gourmet kitchen with Wolf ovens and cooktop. 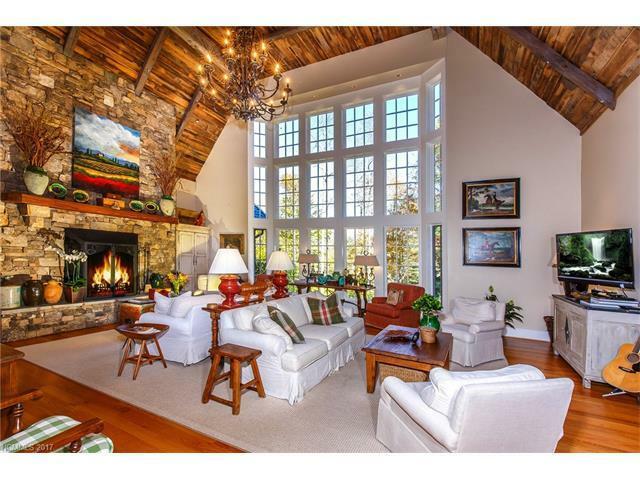 Magnificent 2-story great room overlooking the lake, 4 BR suites, wet bar, beamed ceilings, stone terrace and outdoor entertaining area with free-standing fireplace.